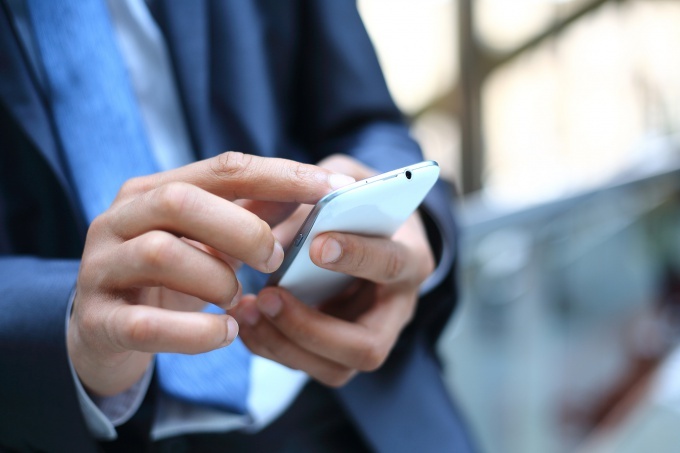 How to connect with the operator "Beeline"
Subscribers of the mobile network Beeline often need advice on a particular issue. Especially for this operator was provided a free service, where the subscriber can ask any questions customer service representative. Mobile phone, SIM card operator "Beeline". From your mobile phone dial the number 0611, and then press the call key. Once installed, you will get electronic menu of the customer service of Beeline. Now you should be guided by voice prompts. Note that the instruction to the operator called in the last turn. Even if you heard the right digit in the beginning of the message, not in a hurry to press menu and listen to the end – often in the system having problems, and access the desired menu is permitted only after the voice menu service finishes playing the user. Otherwise, the message will be repeated again. Following the instructions, you need to press certain keys until, until you reach a customer service representative. It is the process causes the subscriber a feeling of irritation. Listening to endless instructions for two minutes communication with an operator, many will simply hang up. Once you have managed to contact the operator, try as possible to explain the essence of my call. The more precisely you describe your problem, the faster it will be resolved. After a conversation with the operator stay on the line to assess the work of a specialist – it may be that we have someone to disappoint, but you are wasting your time, as this service is absolutely useless. Advice 2 : How to connect with the operator "Beeline"
"Beeline", as well as any other cellular operator, a support, allowing to have a consultant help on how to use the services and report problems. A call to her home region free. Before calling support, make sure that you have installed in the device, the SIM card purchased in the same region in which you are at the moment. While abroad, support services do not call at all - the call will cost the same as a regular call to Russia. The exception is when it is necessary to block lost abroad SIM card that nobody used it to call the loan (and they are charged international roaming it thus, and, regardless of your tariff plan). Prepare your passport details. Call 0611 phone with the SIM card "Beeline" (roaming may not work) or on the Moscow number (495) 974-88-88 from any other phone (in this case, the call will be paid). The number for calls from other phones in your area find out of Russia at the regional operator's website. Hearing the phrase "Dear subscriber, for all the Internet and television - press 1 - press 2", press the corresponding key of the device. If you are calling from a wired phone, before that, switch it to tone mode. Press the star key, and after the answering machine will switch you to another menu, press the same key again. Press with zero. Wait for a response consultant. The answering machine will periodically inform you how the approximate time you will hear the answer. When the consultant will meet, inform him what kind of help you want, or what operation to implement. Or complain to him on mobile scams. If he asks your passport, report it to him. Do not make false complaints and not refer to matters not within the competence of the consultant, for example, about how to connect this or that service on the phone of another operator. After the consultant put the phone, the answering machine will ask you to evaluate his work. If you want, just give it a couple minutes. 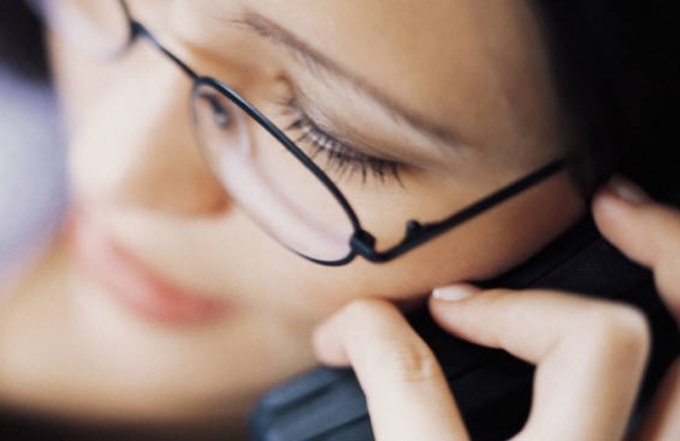 The ability to call in support is available to Beeline subscribers of the operator free. To get the answer to your question, you can use a cell phone or the official website of the company. Call support Beeline number 0611 inside the network. 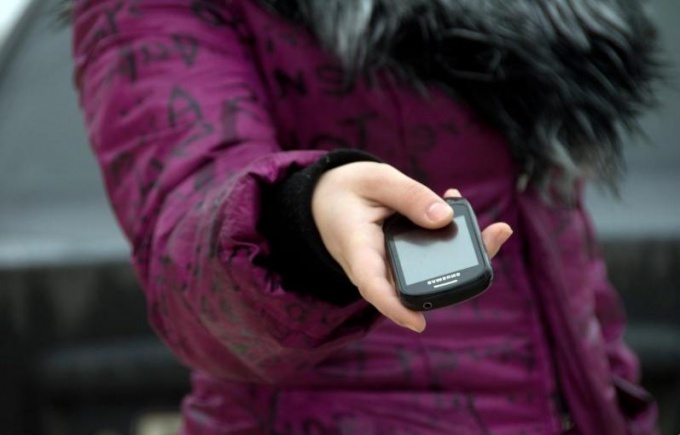 When using the services of another operator dial Moscow number (495) 974 88 88. Calls within the network will not cost you anything, but for long distance account will be charged a certain amount. About communication operator Beeline from other Russian regions or foreign countries you can find on the official website of the operator. Listen to the auto-reply message that contains further instructions. You can choose any voice menu depending on the category of your question, the pre-activating tone mode by pressing the asterisk on a telephone keypad. To directly call the operator Beeline press "0" key or just wait for some time until the start of the connection. Tell the operator your personal data depending on your question. If you want to find out information relating to financial transactions and documents, you will need passport details. Also better to write down on a sheet of paper with your phone number, as because of the rush and excitement subscribers often forget when they are asked support staff. Remember that usually the conversations support the carrier and its customers are recorded, so try to be polite and avoid rudeness and insults employees. Better to think about your conversation, record all the questions on the paper. Remember the name of the operator, when he called him. If the employee is rude to talk or seem incompetent, you can complain to the management of the company. Use the official website to contact Beeline. At the top of the page you will see a link "Ask a question". Click it, and then type your question in the box and press "Ask". If the consultant is online, you will receive a response immediately. Otherwise, go to the tab "feedback", where you can also ask questions and leave your contact information. Within a few days you will receive a response. Despite the fact that the public phone use less, call tech support provider Beeline it can be not only necessary, but very convenient. You do not need the extra costs, but it will be possible to obtain more detailed and accurate information, using multi-channel hot rooms. Using one of the multi-channel phone support Beeline, you can quickly find answers to their questions related to the maintenance of the sim card. It is possible to call both from mobile and from a landline phone. - to order an account statement. If you need to use the public phone, then dial the local number technical support Beeline, starting with eight, as follows. First dial 8, then wait for dial tone and continue dialing all subsequent digits – area code, subscriber's number. Sometimes it is necessary to enter the extension number, if you need to immediately switch to a specific Department on work with clients. Call from landline phone to a short number of tech Beeline is impossible, so if the mobile is in order, it is better to use them. If you need to find out anything about mobile, your data plan and its features, you should call the number 8 800 700 0611 – analogue 0611 intended for connection, support mobile. This option of communication is suitable for solving problems with Internet on my phone. All questions concerning USB modems and they connect, you can find out by calling the number 8 800 700 0080. Configuring and working with Wi-Fi system is discussed by phone 8 800 700 2111. Questions on a home Internet connection and television are resolved, one number - 8 800 700 8000. Here you can consult the tariffs, to choose the most suitable one for you and also learn how to troubleshoot technical problems in these systems. Beeline can be connected to the house phone. Everything about this process, you can see the number 8 800 700 9966. For users of the Map "Highway", please contact us by phone 8 800 700 5060. If you have any questions about the services our cellular subscribers often need to contact Beeline directly. For this purpose there is a special number, as well as some other methods of communication that involve a live chat with tech support. Contact Beeline directly for a short number 0611. Once installed, you will be in the voice menu, where you will be prompted to press a particular key to execute various commands. In order not to waste time, just press "0" for connection with the support. Please make sure that you have activated voice-frequency dialling mode (if the key click is no beep from the speaker, press the "star"). The call is free within the network. Try to contact Beeline at the number 8-800-700-0611. To gain it both from mobile and landline phones, while it will be valid for subscribers using services of other cellular operators. To connect with technical support, use the algorithm specified above. If you need to make a call from international roaming please dial +7-495-974-88-88. Call the Beeline can be in certain rooms that bring together specialists on certain types of services. For example, questions about the USB modem dial 8-800-700-0080, Wi-Fi 8-800-700-2111, home Internet 8-800-700-8000, home phone 8-800-700-8000 or home TV – 8-800-700-8000. In this case you will get faster and more accurate answers to interesting services. 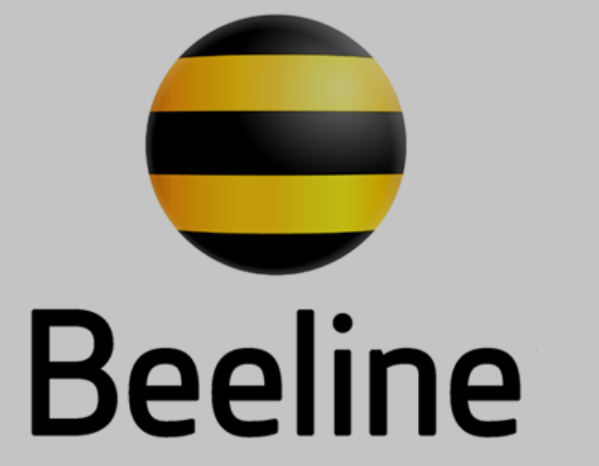 Contact Beeline support through specialists in the offices or parlors of the operator, which are available in most large cities of Russia and abroad. If you have any trouble finding the nearest office, you can watch the address on the map in the "Contacts" section on the official website of the operator. In that case, if the issue Vodafone is not urgent, use other communication methods. For example, try sending an email to otvet@beeline.ru or SMS-message to short number 0622. In addition, the feedback form and chat with staff support are available on the official website of Beeline. All of these services operate round the clock and are free. The waiting time can be from one to several business days.